Organising food for the campsite no longer needs to be a chore. 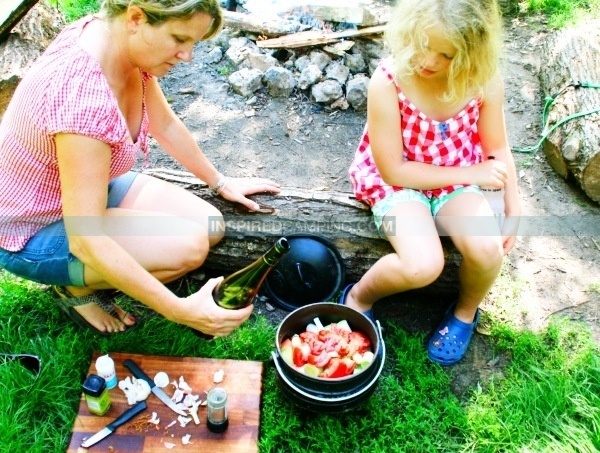 There are now loads of resources out there we can use to find healthy ideas for camping meals that can take the stress out of any camping or glamping trip. Companies such as www.clearspring.co.uk offer lots of dried fruits and nuts which can also add to your camping food experience. 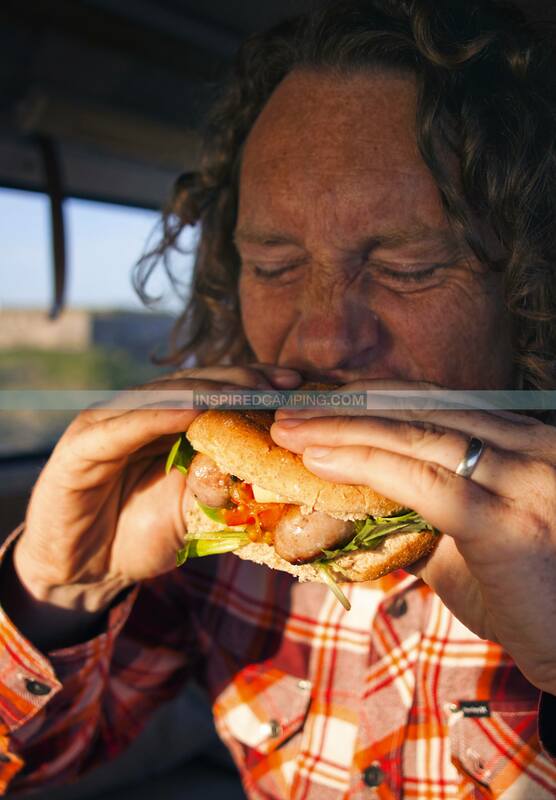 Make sure you are thinking outside the box when it comes to what you can be eating while camping this will make your experience even more fun. This is high-end luxury camping and glamping app that allows glampers to find the perfect meal based on food type, category, and ingredients. You can also plan your favourite meal and search for a perfect recipe based on the type of food and ingredients you have. It also allows you to plan meals for an entire camping trip, so it is ideal for large families or campers who simply want to take it easy. All you have to do is choose the number of days you will be camping and let the app do the rest. It will even help you generate shopping and equipment lists so you never forget essential ingredients again. For a list of over 700 camp recipes this is a great App if you forget your cook book or need a bit of extra camping food inspiration. The app has 10 ways to cook based on recipes recommended by campers. Including quick recipes, long recipes, backpack recipes, large recipes, meat recipes, veggie recipes, dessert recipes, and even survival recipes, all you have to do is search and tap to get the advice you need to make it. It’s all easily searchable by category, time, and keyword giving you plenty of ideas to make it the ideal electronic accessory if you want easy and relaxing camping food. If you don’t have an iPhone or iPad then don’t worry, there’s a great little Android App you can use to get access to more than 80 camping and outdoor recipes. Two brilliant camper van cook books that inspire us every time we open them. Written by the BBC Presenter and Author, Martin Dorey, they are stuffed full of cooking tips, tricks and recipes when you are in a small camping space or glamping in a campervan. This is written for the camper van audience but there’s no reason why it can’t be used in a tent or caravan. You can read more about Martin and his books in our interview articles in our Food And Drink section. This book is packed full of quick and easy recipes for outdoor eating and advice on cooking styles. It also helps you decide what to do when the weather is bad to help make your camping trip a success no matter what the weather brings. A practical time-saving cook book that clearly shows the time, effort and hard work Tiff and Jim Easton have put into it, which in turn will help save time and effort when camping with the family, and just for the shopping lists alone it deserved a 4 Star from us when we reviewed it. This Kindle Book is full of recipes and advice to help you cook using a grill, campfire, foil packet or Dutch oven. If you like electronic Kindle books then this is one to add to your library for the next time you go camping. Cooking Outdoors Kindle Blog will show you how to cook using BBQ’s, Dutch ovens and Fire Pit’s to enjoy everyday outdoor cooking. It shows the secrets of foil cooking, campfire cooking, Dutch oven cooking, barbecuing and open fire cooking. Kindle blogs are fully downloaded onto your Kindle so you can read them even when you’re not linked to the Internet, and when you are they are updated wirelessly throughout the day. So over to you. What’s your source for easy camping and glamping recipes?